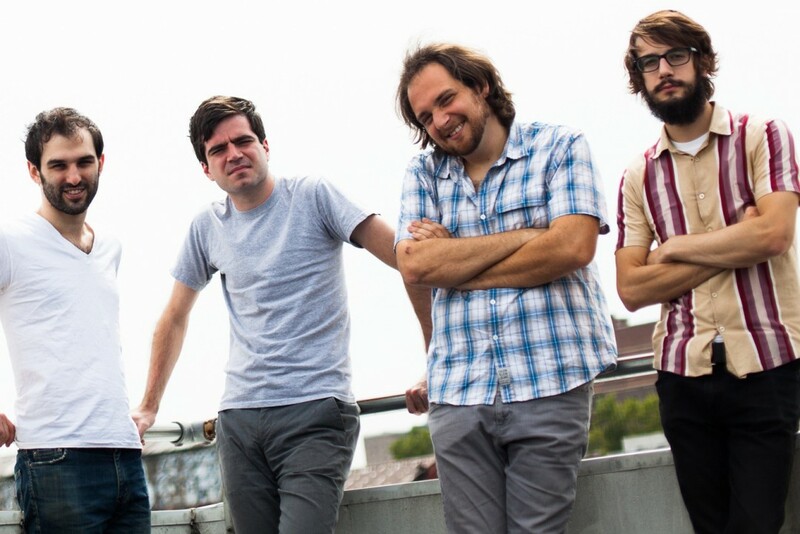 NYC indie punks Titus Andronicus have posted a behind the scenes documentary detailing the making of their new LP. A Productive Cough: The Documentary was directed by Ray Concepcion and is free to view on youtube. A Productive Cough the LP is due for release on March 2nd via Merge Records and the band are embarking on their first ever run of acoustic shows in support of the record next month.